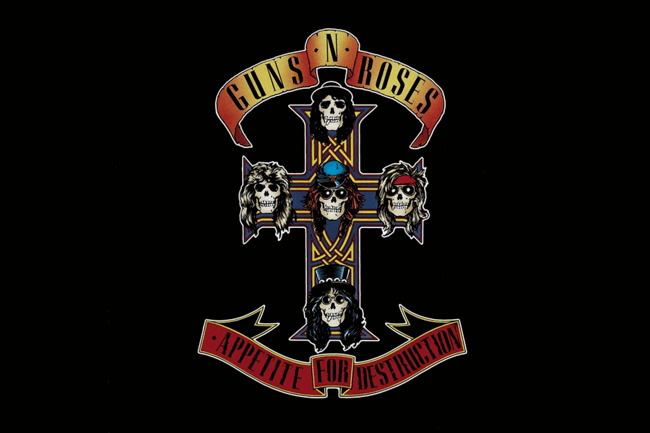 30 years after Appetite For Destruction turned the world upside down we revisit some of the best cuts from the record breaking album. 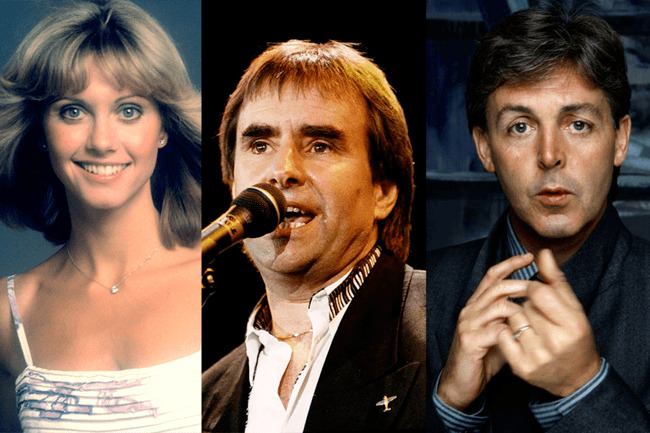 We do it so you dont have to, check out our blog of the worst 80s number ones to ever hit the UK, you wouldnt find these on a Popgun playlist. 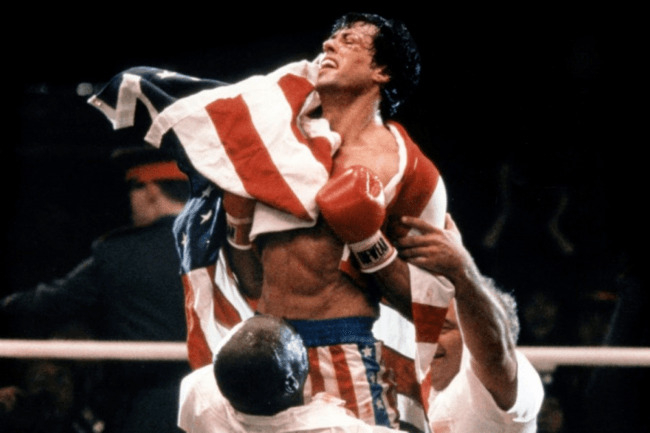 Please enjoy my blog to my all time favourite 80s star, Mr Sylvester Stallone. From Rocky, Rambo and Rhinestone. 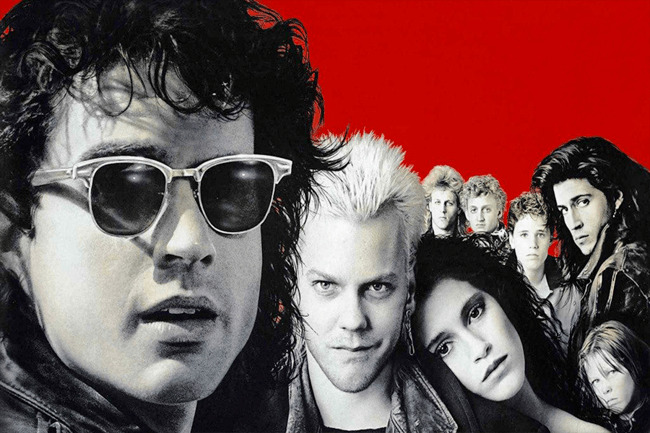 30 years ago The Lost Boys was a summer smash at the Box Ofiice. This blog examines why this movie is the best Vampire Movie ever made. This historic FA Cup final was the finest of the decade and stands as one of the finest in the FA Cups rich history. 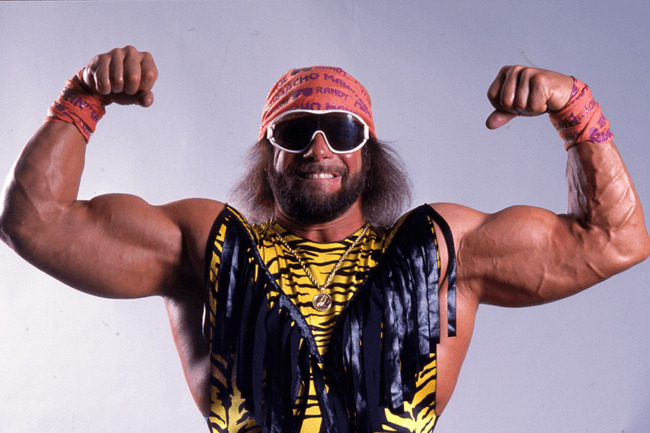 Check out the 5 most popular mysteries of the 80s and see what is fact or fiction.